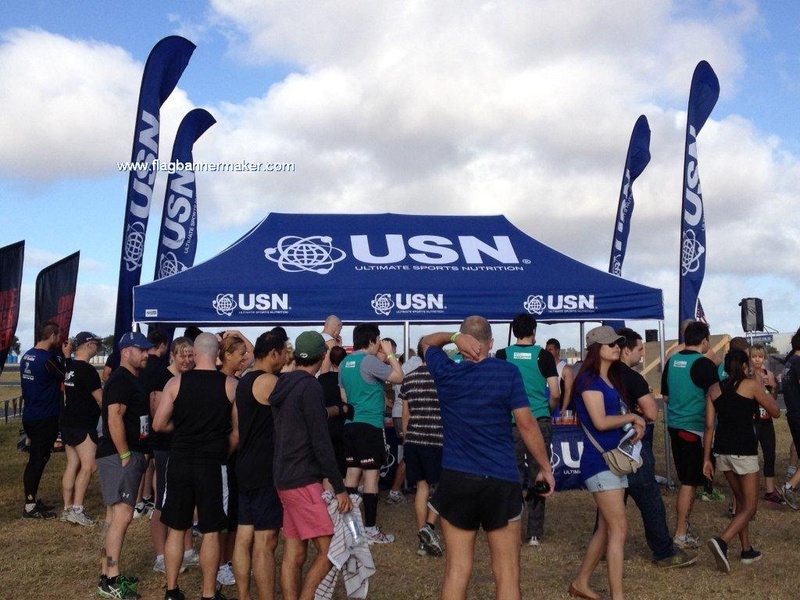 Event tents and event canopies that are dynamic and unique in their own special way. Typically event tents and canopies were mainly used for providing shade to staffing and event goers. The printed marquee is easily linked to create larger areas.